Durable, breathable, comfortable. 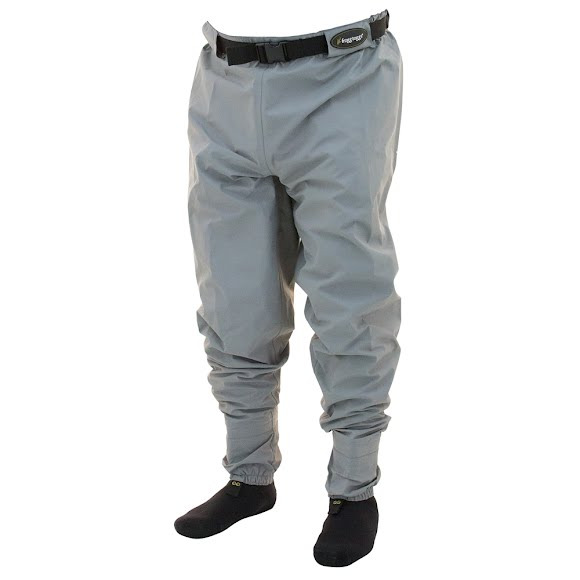 Pro guides choose Frogg Toggs' Hellbender Guide Pant for long days on the water. Durable, breathable, comfortable. Pro guides choose Frogg Toggs&apos; Hellbender Guide Pant for long days on the water. Fit as expected. Used once. Performed well. Satisfied so far.